> Hypertension: A New Drug Coming Soon? Firibastat is the first in a new class of antihypertensive drugs targeting the renin-angiotensin system in the brain. A phase IIa placebo-controlled clinical trial provided initial data on its efficacy in hypertensive patients and was coordinated by Michel Azizi from Inserm/Hôpital Européen Georges-Pompidou AP-HP Clinical Investigation Center 1418 and the Hypertension Department of the same hospital and by Catherine Llorens-Cortes, Inserm Research Director at Unit 1050 “Center for Interdisciplinary Research in Biology” at Collège de France. On the basis of these results, published in The Journal of Hypertension, the phase IIb trial was launched in the USA. 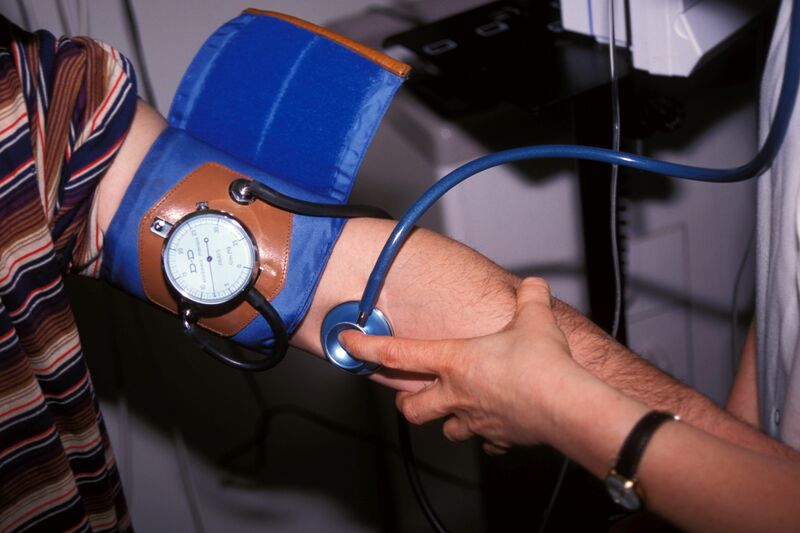 Hypertension is the most common chronic disease in France. Linked to an abnormally high pressure of the blood on the vessel walls, its general lack of symptoms can make it appear harmless. Yet if not brought under control, it constitutes one of the main causes of cardiovascular, cerebrovascular and neurodegenerative complications (myocardial infarction, stroke, Alzheimer’s disease…). Hypertension can be normalized by means of lifestyle measures, either alone or more often than not in combination with medication. However, up to 30% of patients either do not respond – or respond poorly – to the treatments currently available. To remedy this, interventional approaches and new therapeutic targets linked to the pathophysiology of the disease are being studied. The development of the drug firibastat in the treatment of hypertension continues. It is the first in a new therapeutic class targeting the brain renin-angiotensin system controlled by angiotensin III, a peptide that in various hypertension models exerts a stimulating effect on blood pressure via three mechanisms. 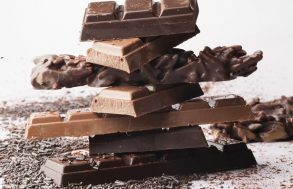 It increases the activity of the neurons that favor vasoconstriction, it inhibits the reflex that adjusts the intensity of heart contractions to the blood pressure level and, finally, it contributes to the increased secretion of the anti-diuretic hormone vasopressin in the blood, reducing the volume of urine produced by the kidneys. Firibastat counters these various mechanisms by specifically inhibiting aminopeptidase A, an enzyme in the brain that produces angiotensin III. This drug, taken orally, becomes active in the brain after crossing the blood-brain barrier. Its safety was already tested in healthy subjects in two phase I clinical trials. The recently-published results of the phase IIa trial confirm the safety data and provide the initial efficacy elements. Enrolled in this trial were 34 patients (73% of whom male) with a daytime ambulatory blood pressure of between 135/85 and 170/105 mmHg. They had an average age of 57 and were not obese (average BMI 26.8 kg/m2). One half of the patients received firibastat for four weeks followed by placebo for another four weeks and the other half received the same treatment but in the reverse order: placebo followed by firibastat. The results demonstrate better control of systolic blood pressure (SBP) with firibastat after four weeks with an average -4.7 mmHg reduction in SBP versus +0.1 mmHg with placebo. A difference which, however, is not statistically significant. “This can be explained not just by the small number of subjects but also by the fact that they had moderate hypertension, explains Inserm Research Director Catherine Llorens-Cortes. Firibastat is an antihypertensive agent and not a hypotensive agent, meaning that it can act on hypertension but will have no effect on normal blood pressure. “Its efficacy should therefore increase with the severity of the hypertension”, clarifies the researcher. A phenomenon which appeared to be confirmed in this trial because the decrease in ambulatory SBP reached -9.4 mmHg in the event of strong baseline hypertension whereas the benefit was less marked for lower baseline SBPs. The authors also verified the safety of firibastat and observed that it did not interfere with the systemic renin-angiotensin system, controlled by angiotensin II. “These encouraging findings gave the green light to the phase IIb study which has recently been completed in the USA. It has confirmed the efficacy of firibastat in 254 hypertensive overweight high-cardiovascular-risk patients after two months of treatment, including in African-American patients whose hypertension is most often resistant to the treatments currently available.” clarifies Llorens Cortes.